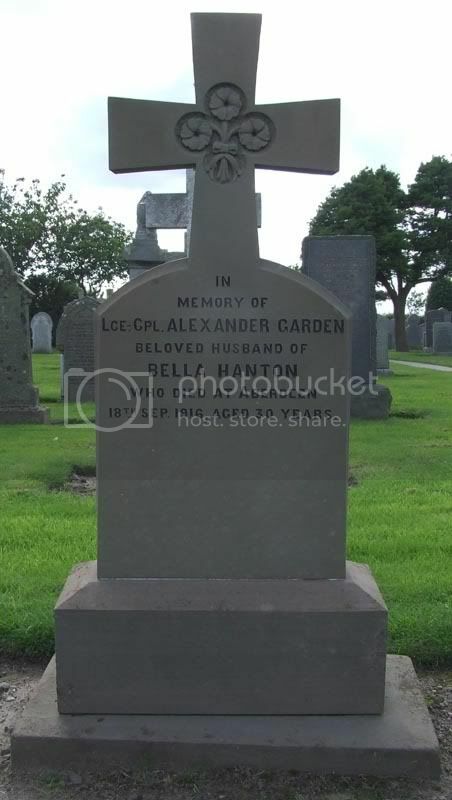 Additional information: Husband of Isabella Hanton Garden, of 13, Harvey Terrace, Lochwinnoch, Angus. 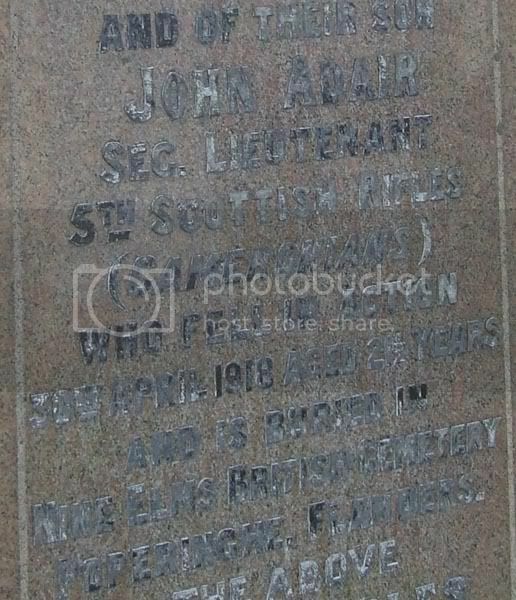 Born at Carnoustie, Angus. 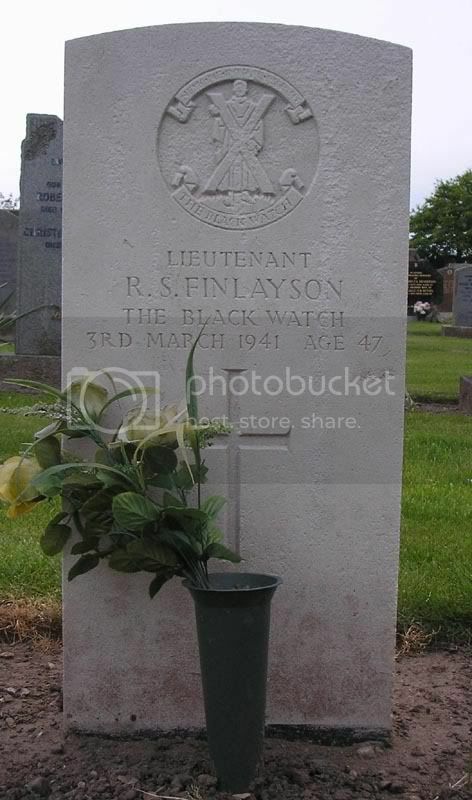 Grave/Memorial Reference: In old ground. Grave/Memorial Reference: Sec. B. Grave 52. 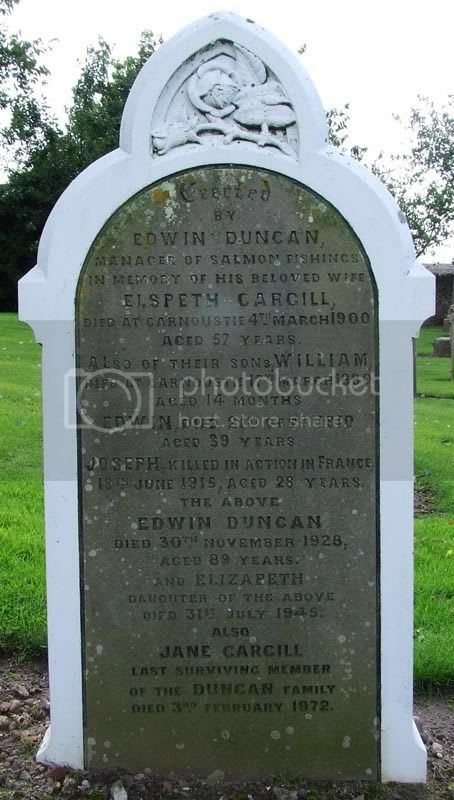 Additional information: Son of Edwin Duncan, of Rosebury Cottage, Tayside St., Carnoustie, Forfarshire. 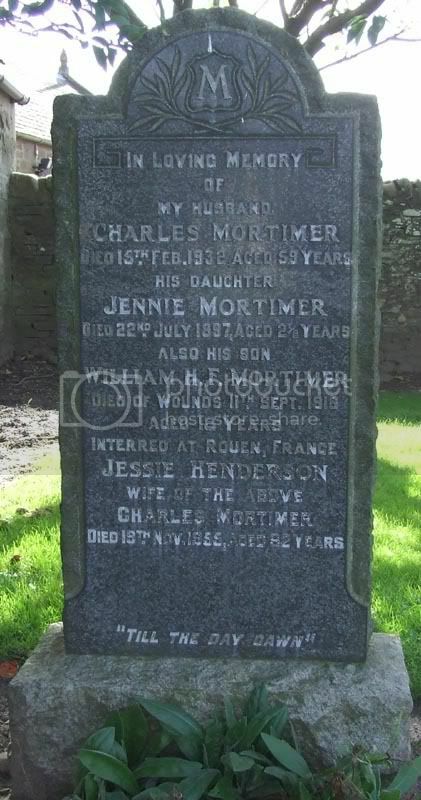 Additional information: Son of Charles and Jessie Mortimer, of 23, Kinloch St., Carnoustie, Forfarshire. Grave/Memorial Reference: R. II. U. 2. 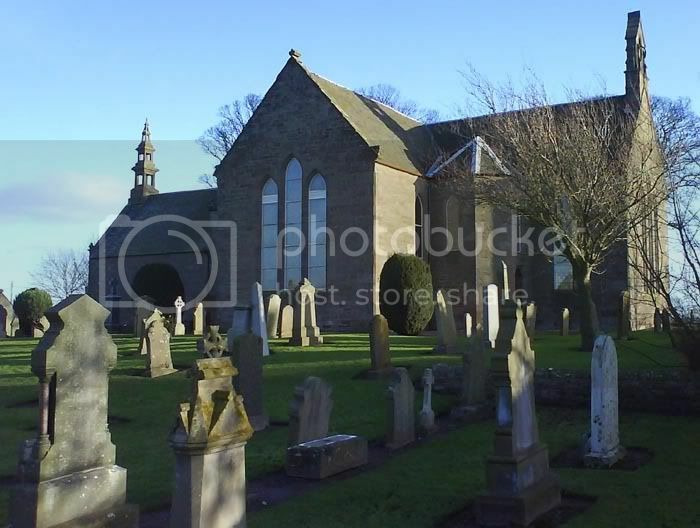 Additional information: Son of David and Margaret Peebles, of Carnoustie, Forfarshire. Grave/Memorial Reference: XI. C. 16.